The Kidde AC/DC Carbon Monoxide Alarm plugs directly into a standard wall outlet for quick and easy use. The 9V battery backup provides protection during power outages and its tamper-resist feature deters theft. 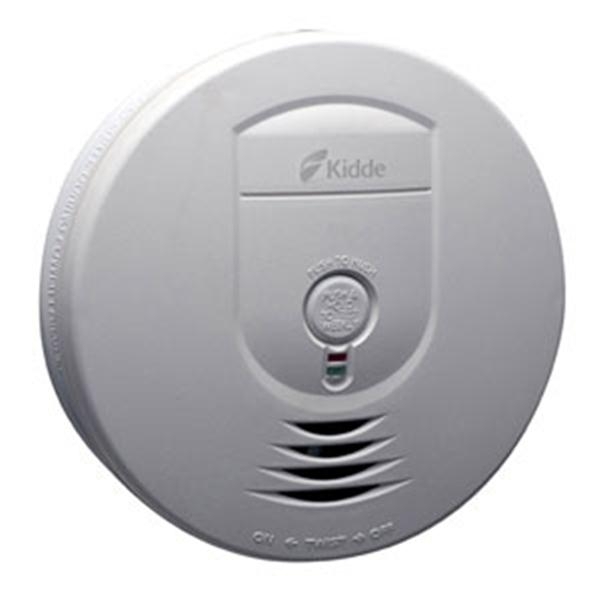 The Kidde AC/DC Carbon Monoxide Alarm plugs directly into a standard wall outlet for quick and easy use. 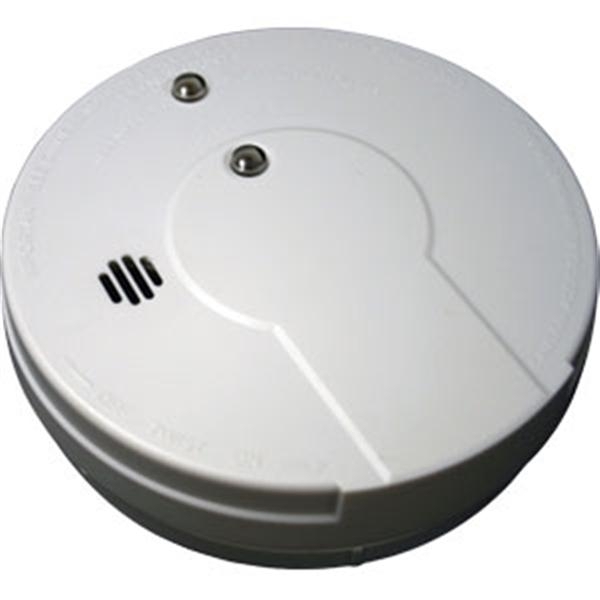 The 9V battery backup provides protection during power outages and its tamper-resist feature deters theft. 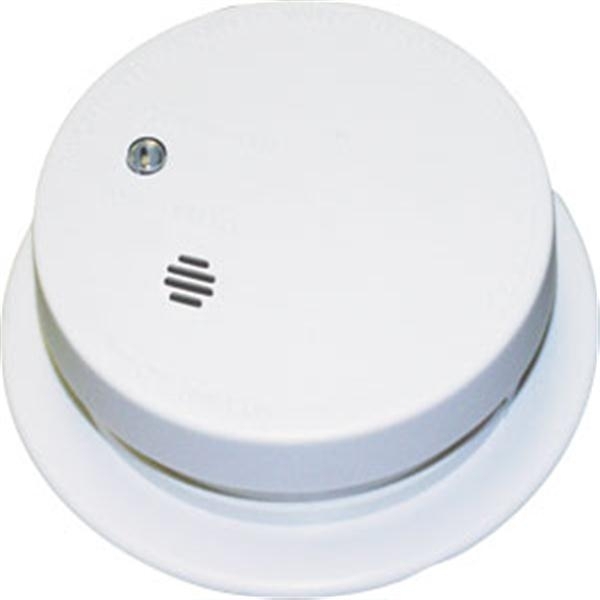 It also alerts you if it is unplugged or comes loose from the wall outlet. 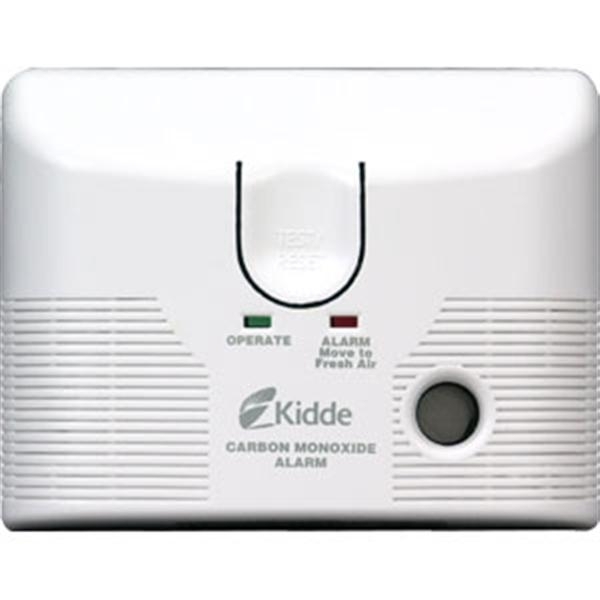 Alarm uses advanced electromechanical sensing technology to monitor for carbon monoxide levels and has a clean, low-profile design along with two LED’s (green for normal operation and red for alarm mode).